Our Vanuatu missionaries work in three locations ‚ Port Vila, the island of Malakula, and the island of Tanna, but their main work and residence is in the Freswota 5 area of Port Vila, where the PRCV Freswota 5 congregation was established in January 2010. The PRC mission work in Vanuatu was established in the early 1970s when two families from Australia were sent by the PRCA as missionaries to North West Malakula. Their task was to learn the language, to preach the Word, to establish an indigenous church and to translate the Scriptures into the local language (Big Nambas). God has been very gracious in growing the church in Brenwei, NW Malekula ‚ today the church has more than 60 members, local elders and is led by Pastor Isul Lunabek. In 1983, the PRC commenced an outreach to the island of Tanna. The first missionary, Kilet Itei came from the church in Malekula. Tragically, he died three years later, but Tom Kout of Tanna continued the work of caring for the church. Several other men from Malekula have assisted Tom in his work over the years, and an Australian missionary family also lived and worked with him for nearly a decade preaching God‚s Word and translating the Bible into the local language. 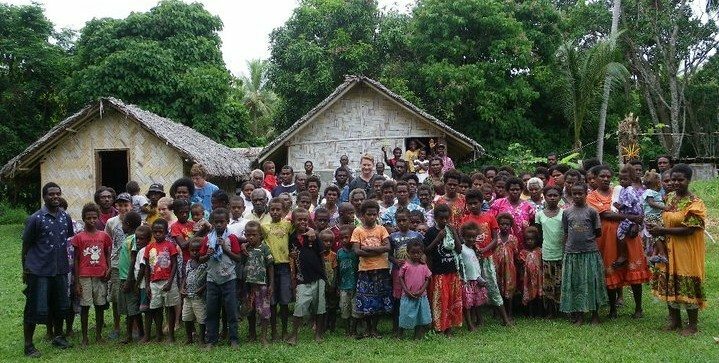 The congregation in Tanna has a stable membership and the translation work continues, with support from the returned Australian former missionary who is fluent in the language. The PRC has also had a long history in Port Vila. In the late 1970‚s the church sought to establish a church on the Island of Ifira (off the coast of Port Vila) but Island politics prevented this; instead we were allowed to live, worship and translate on the island of Iririki, a short boat ride away from Ifira. A handful of Australian missionaries were based on Iririki and sought to establish a church there, but with limited success. An encouragement was the completion of the Ifira NT, however, there was a limited response to the gospel from the Ifira people and in the mid 1990‚s the work on Iririki ceased. A fresh work in Port Vila was established in 2010, but this time on the Efate mainland, in the area of Freswota 5. 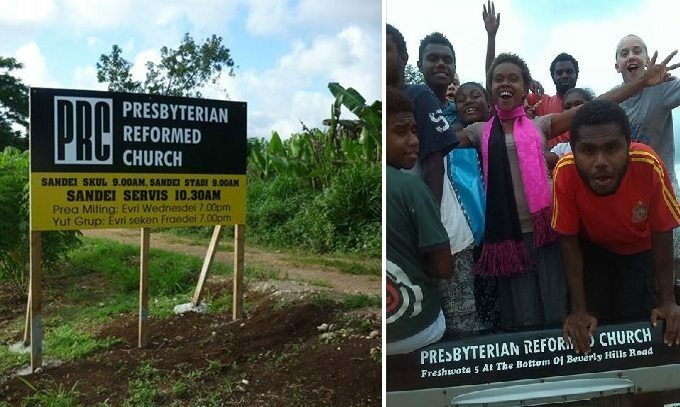 This was at the behest of the Vanuatu PRC, who saw a desperate need for a congregation in the capital, whose population had ballooned due to urban drift and the lack of services, employment and schooling in the outer islands. This was, and continues to be a joint work between PRCV and PRCA. To date, two Australian missionaries have lived and worked in Freswota 5, alongside Mikel Venu, the indigenous missionary from Malakula. The work is flourishing, with many being brought to Christ through His Word. 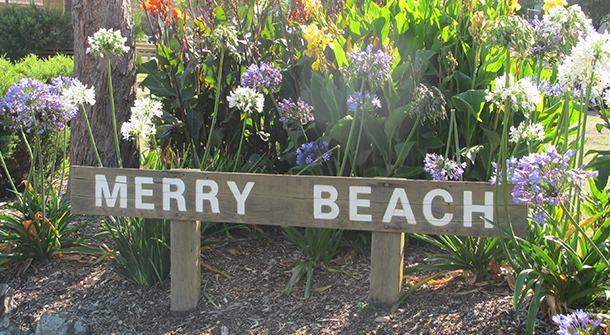 Since 1997, the church has conducted a January beach mission at Merry Beach camping ground on the NSW south coast. The week-long mission caters for children of all ages, teenagers and adults. The children‚s program is a fun week of performed stories, singing, group lessons, craft activities, games and afternoon beach activities. Teenagers and young adults enjoy day and evening talks and discussions, as well as games and camp-fire nights. Church services, barbecues, adult craft and other activities are open to everyone, and we use every opportunity to meet people and share the Gospel. The mission is under the oversight of a nominated session, but members of all the congregations of the PRC actively support the mission. Jono Wright has recently returned after working as a church-supported missionary in a small church in Camooweal (north-western Queensland) for over ten years, supported by his wife Grace and three children. 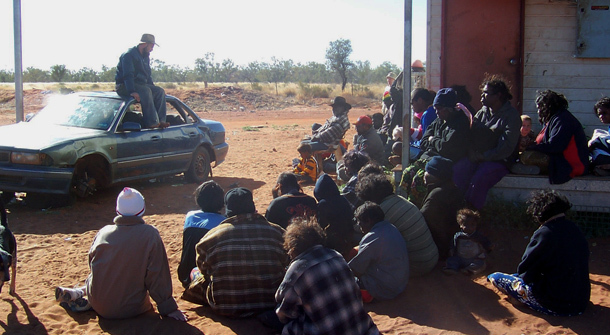 The Wrights are particularly ministering among indigenous people, and are seeking to share the Gospel in this and other remote parts of Australia. ‚Ä¢ Reach out to remote Indigenous communities in the area with the message of hope and salvation through Jesus Christ. For more information on these missions works, please visit www.prc.org.au/missions.